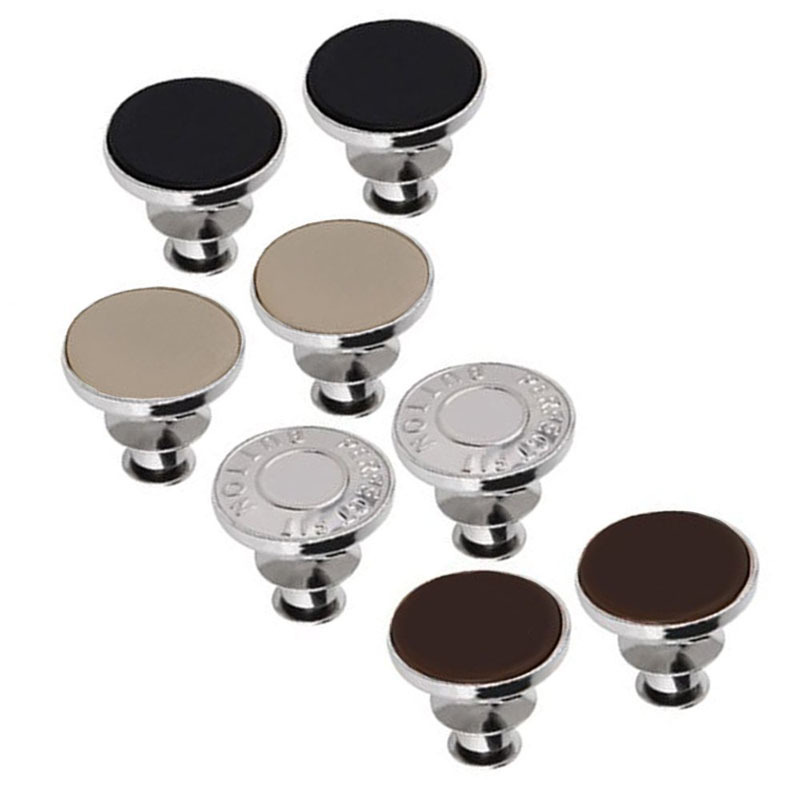 Gold Shank Buttons it my Perfect Fit Button, Set of 8 Most Functiona and No Sew Easy Fit Replacement Button to Add or Reduce an Inch for Any Kinds of Pants with Extremely Durable Metal and Assorted Colors. 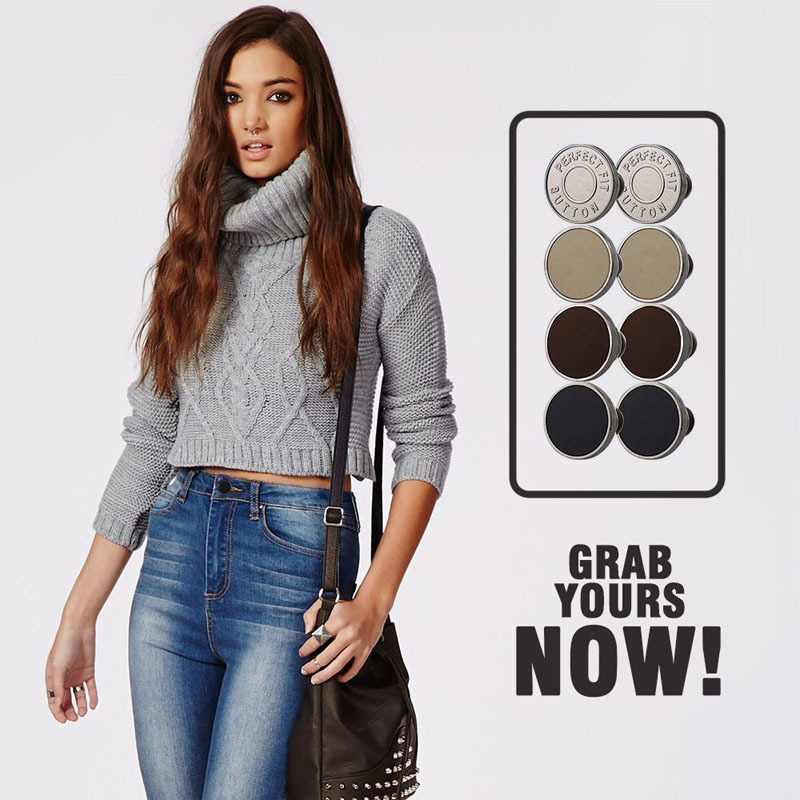 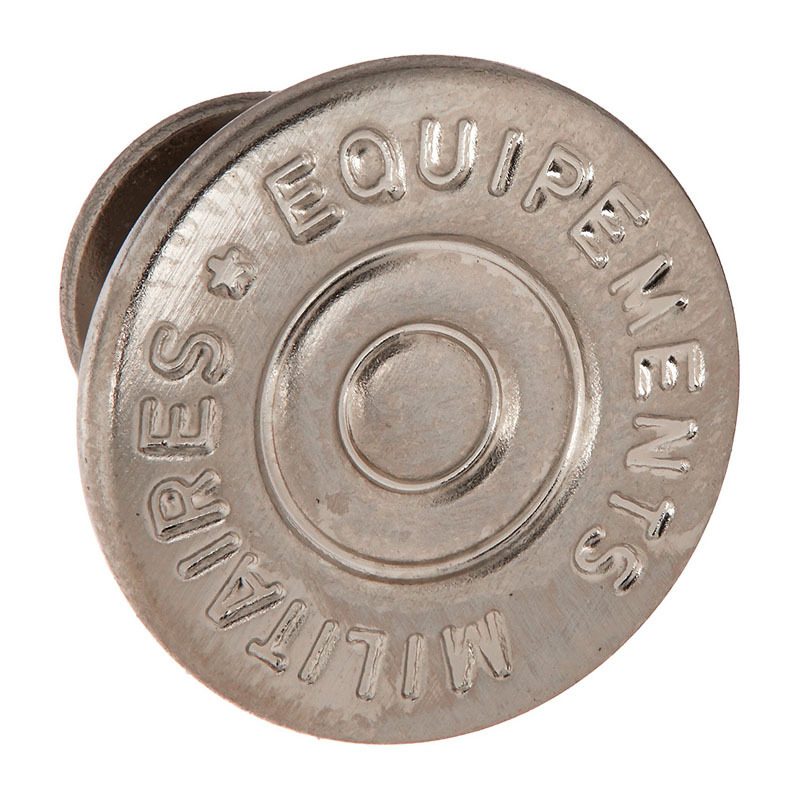 Perfect Fit Jeans Metal Buttons are best described as the button used on jeans. 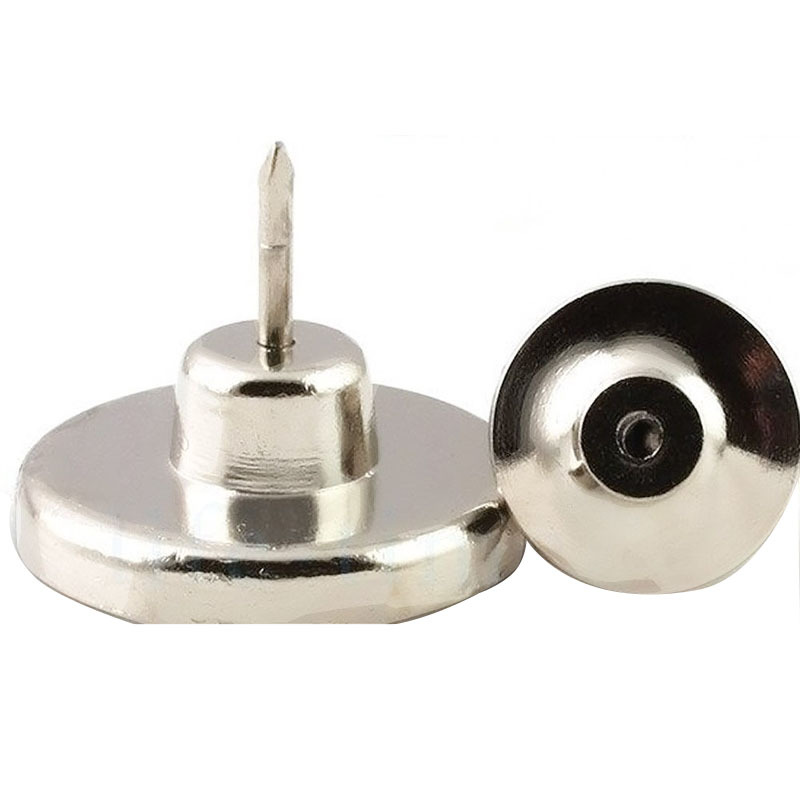 It attaches like a snap with tension but is typically used in conjunction with a buttonhole. 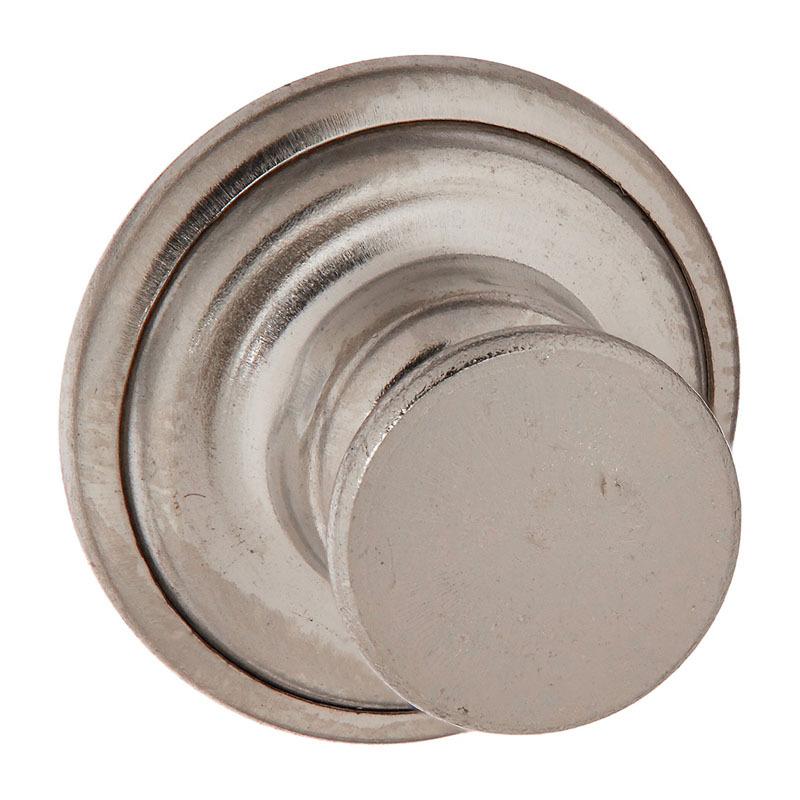 metal buttons bachelor buttons and dungaree buttons are interchangeable. 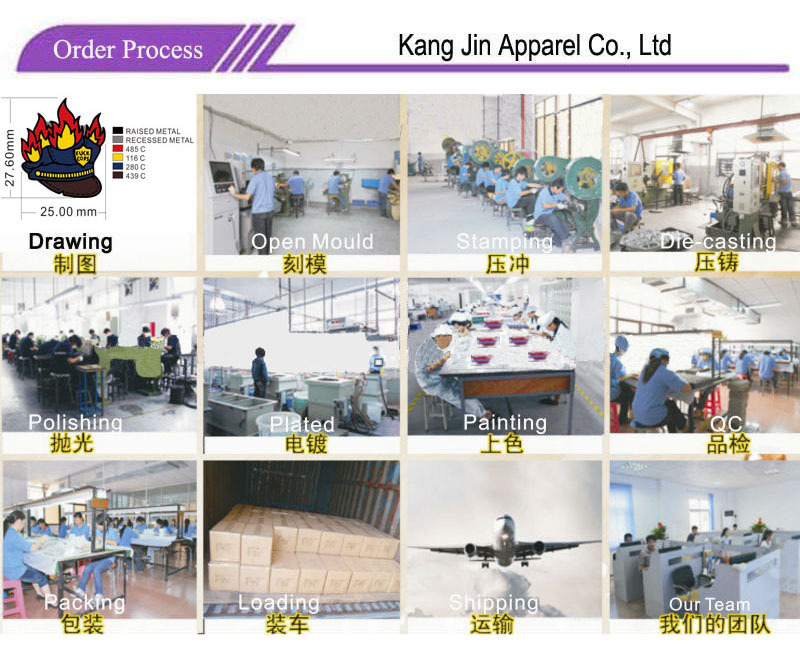 Q:I am a novice foreign trade, how to finish an order of Jeans Metal Buttons?